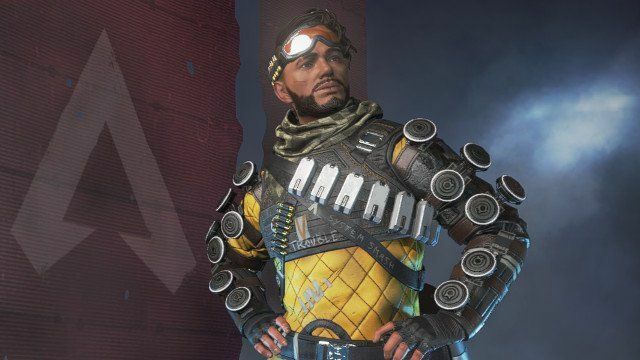 Apex Legends may well be getting its solo and duo game modes sometime soon, if latest datamines are to be believed. 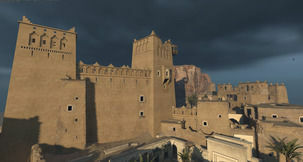 This is somewhat unexpected, considering the game's strong focus on squad-based play and easy communication. 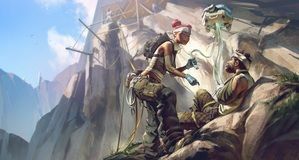 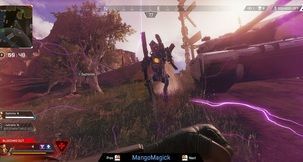 Apex Legends Duos and solo play have been some of the most sought-after features ever since the game was released, though some doubted that Respawn would give in. 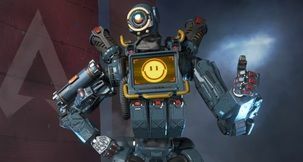 Recent references found in game's code clearly point toward an eventual inclusion of both, however. 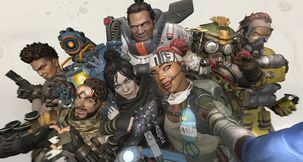 Though we suspected that Respawn would stick to their three-man-squad niche, dataminer ShiinaBR has posted on Twitter that they've found references to Apex Legends Duos and Solo mode in the game's code. This does not make for the first time that datamines have pointed toward upcoming features of Apex Legends, with ranked play popping up amidst code just last week. 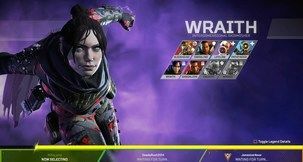 Of course, nothing's been officially confirmed yet, but the fact that these references exist is enough to give hope to those who'd prefer playing alone or with one more friend. 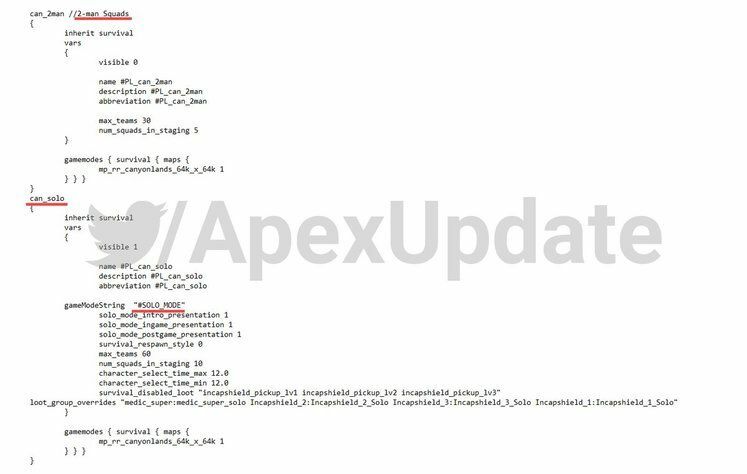 Furthermore, this also means that, even if Apex Legends 2-man squad mode is coming sometime in the future, we have no idea how far along the feature is in development. 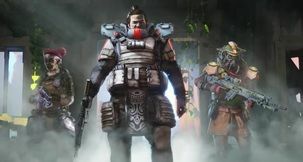 We'll have to wait for an official announcement still, but it would be sensible for developers to let the playerbase bloom a bit longer before letting it dissipate across various game modes.